Deputy Mayor – Jim Magee, unanimously elected. GERA joins with the newly sworn in Councillors in congratulating Mary Delahunty and Jim Magee. Speeches by Councillors and Mary Delahunty, as Mayor, showed that all recognised the magnitude of the work ahead of them over the next 4 years. Additionally, they felt the current Council could, and would, work cohesively with Council officers and the community, to proactively “kick goals for the community”. Tonight the new Council meets for the first time and elect the Mayor and Deputy Mayor. 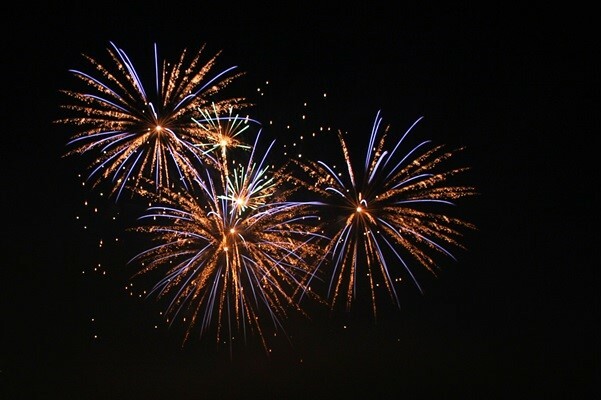 With 5 new Councillors elected, a number of comments downplaying the significance of the election results are appearing on various social media sites – GERA believes the results speak for themselves and reflect the residents’ assessment of Council’s performance. The soon to be formed new Council will comprise a majority of new Councillors. This outcome being achieved under Postal Voting – a voting system widely believed to favour current incumbents. The 5 newly election Councillors being Anthony Athanasopoulos, Clare Davey, Joel Silver, Dan Sztrajt and Nina Taylor. The incumbent Mayor (Neil Pilling) was not re-elected. The election results send a clear message to Council – the residents want change. GERA again congratulates the newly elected and the returning Councillors. There are many challenges to be faced, particularly in the areas of governance and planning, to bring Glen Eira in line with contemporary standards and practices. The results reflect the community’s desire for change and that election promises will be held to. that appropriate consideration is given to residents views/suggestions when decisions are being made or when strategies and policies are developed. 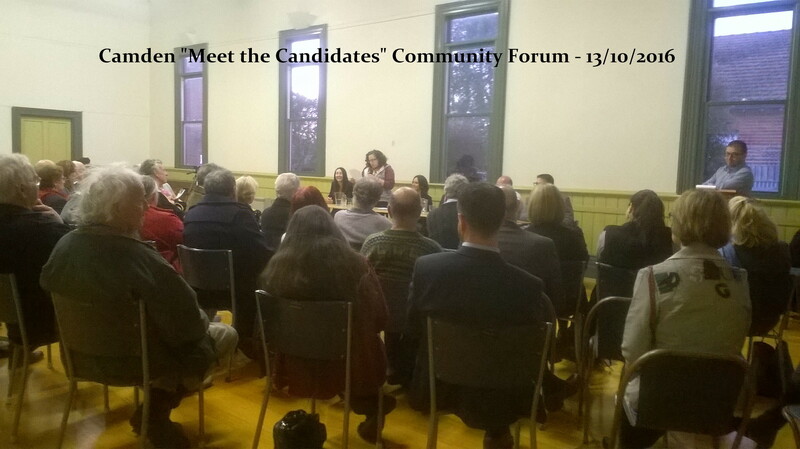 If readers appreciated the 3 “Meet the Candidates” election forums presented by GERA, consider joining us. With 5 new Councillors and a new CEO sustained community involvement is key to ensuring the change momentum continues. GERA congratulates the following election candidates who have been elected to the 2016-2020 Glen Eira City Council. Lots of speculation on the election results – definite results will not be known until Saturday, 29/10/2016, when the actual count occurs. Despite the huge mathematical exercise involved in the distribution of preferences, any who has watched the tally results in State and Federal Elections will be aware that there are politically astute, mathematical geniuses out there who are often able to accurately predict election outcomes based on minimal information. Camden – Mary Delahunty re-elected, with Karen Hermann and Joel Silver likely to occupy the remaining two positions. Rosstown – Margaret Esakoff re-elected, with Anthony Athanasopolous, Jane Karslake and Neil Pilling vying for the remaining two positions. Tucker – Jamie Hyams re-elected, with Rodney Andonoplous, Neil Brewster and Nina Taylor vying for the remaining two positions. How accurate these predictions are will not be known until after Saturday, 29/10/2016. If accurate it means 5-6 current incumbents will not be returning. 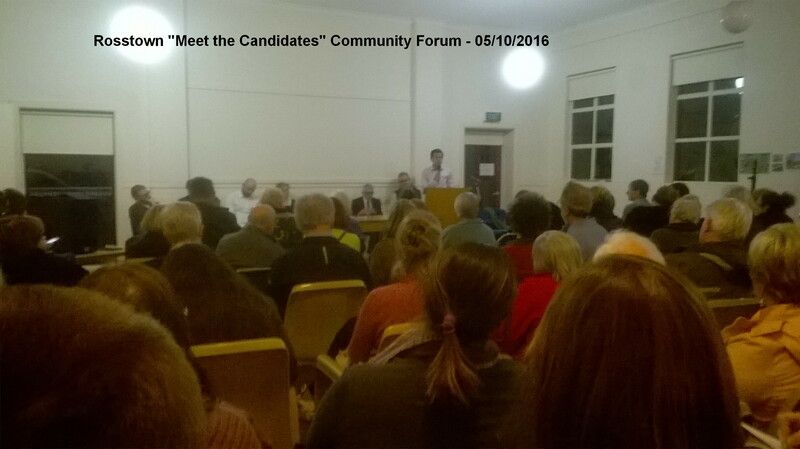 Following on from our 3 well attended community forums and with the election deadline rapidly approaching (make sure you post your vote in time for it to be postmarked before 6.00 p.m. tomorrow – Friday, 21/10/2016) many “panicking” residents are seeking input on the candidates. While GERA does not endorse any candidates, we urge residents to review their ballot packs and pass on the feedback we received from residents who attended the forums. The following is an alphabetic listing of the candidates who did/did not attend the Rosstown Forum and their stated political affiliations. Athony Athanasopoulos, David Box, Shan Jayawera and Jane Karslake identified and showed knowledge of the issues, presented strong arguments in support of their approaches to resolving the issues while also identifying a clear need for change and a commitment to resident representation. The following is an alphabetic listing of the candidates who did/did not attend the Tucker Forum and their stated political affiliations. Neil Brewster, Jeff Mackie, Michael Searle and Nina Taylor identified and showed knowledge of the issues, presented strong arguments in support of their approaches to resolving the issues while also identifying a clear need for change and a commitment to resident representation. The following is an alphabetic listing of the candidates who did/did not attend the Camden Forum and their stated political affiliations. *Both Crs. Mary Delahunty and Tomas Sounness have served 4 years in office. Mary Delahunty, Karen Hermann, Thomas Sounness and Dan Sztrajt identified and showed knowledge of the issues, presented strong arguments in support of their approaches to resolving the issues while also identifying a clear need for change and a commitment to resident representation. To allow for mail delivery times, counting of votes will occur on 29th October, 2016. Attached are the, by Ward, 2016 Glen Eira Council Election Candidates’ Statements which have been submitted by the Candidates for inclusion in the Council Election Ballot Pack that will be mailed to residents, listed on the Council electoral roll, from 4–6 October. 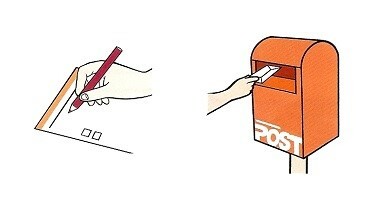 Your completed ballot papers must be in the mail or hand-delivered to the election office by 6.00 pm on Friday 21 October. candidates are limited in getting their message across (flyers and posters are not cheap). In addition, there’s only so much information that can be included in Ballot Pack Statements or election flyers/posters, and only so much door knocking that can be achieved when there’s approximately 30,000 residences in each ward. it is difficult for residents to obtain information when they are dependent on limited one-on-one contact (if any) with candidates, periodic letter boxed flyers and “all at once” ballot pack statements which tend to merge into one another. Another aspect to consider is that it’s generally believed that postal elections vs. attendance elections, tends to favour the re-election of incumbents rather than the election of new candidates. Scant media attention, difficulty in presenting and receiving information, combined with a need to make a choice within a short time frame creates an environment which leads voters to select “known names” rather than “unknowns”. In this regard, obviously current Councillors have an advantage. During their time in office, they have received mentions and/or been photographed in the local media and the “Glen Eira News”. On the other hand new candidates are basically starting from scratch. Time consuming though it is, we urge resident to carefully review all candidates (credentials and platforms) before deciding their vote. 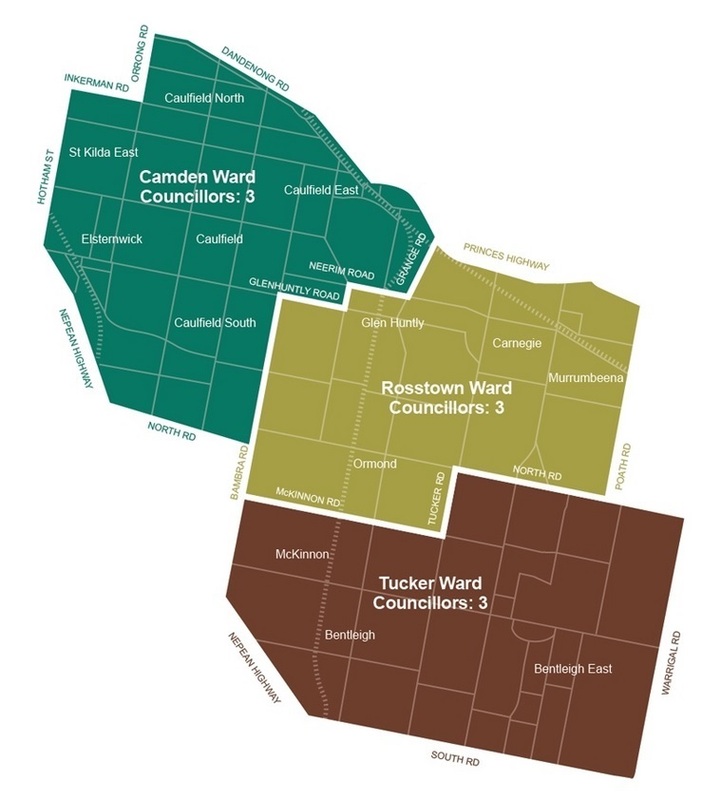 As per GERA’s previous posting we remind readers that to assist residents to make an informed vote in this month’s Council Election, GERA is holding a Community Forum in each of Glen Eira’s three wards. The issues facing Glen Eira are significant, perennial and increasingly adversely impact all residents and all zones. GERA urges all residents to attend to ensure that they cast an informed vote. What is a “stooge” and how can they be identified? They can usually be identified by how prominently they (the stooge) make themselves known to the broader community during their campaign and their distribution of preferences (usually distributed to a much higher profiled candidate). Why are the Forums being held much earlier (5/10, 9/10 & 13/10) than the election date (22/10)? The 2016 Council Elections will be undertaken by postal voting (as opposed to attendance voting). A common feature of postal voting is that voters complete and return their vote within a week or two of receiving the ballot pack (it’s like ensuring you qualify to the pay on time discount except, in this case, it’s vote early to avoid a possible fine). 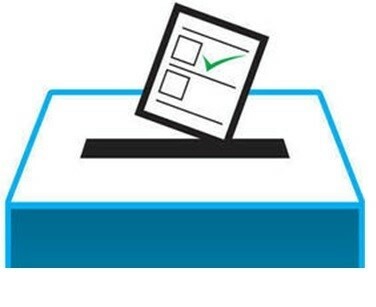 Council Election Ballot Packs will be mailed out this week and hence the Forums have been timed to coincide with the receipt of ballot packs and allow for the postal voting pattern. As an FYI – although most completed ballots are expected to be received, by the Returning Office, in the week of 17-22nd October, the votes will not be “extracted” and counted until the 22nd. Additionally, to allow for the receipt and inclusion of votes (postmarked earlier than 6.00 p.m. on 21st October) in the “count”, final election results may not be known for a few days. 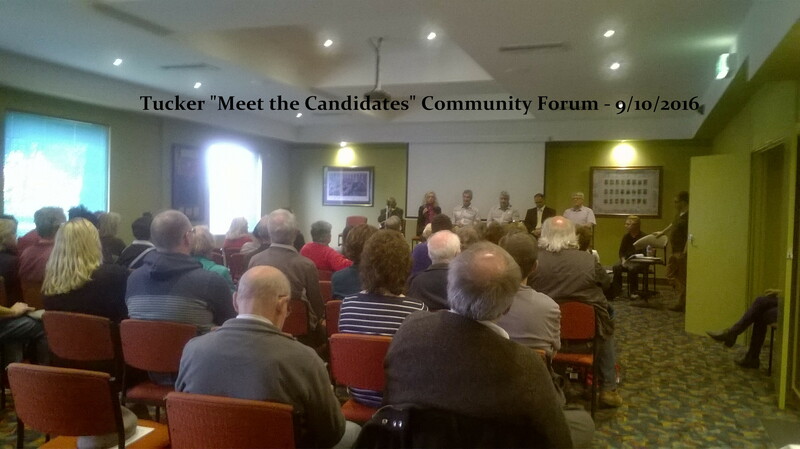 A brief welcome and an introduction to GERA, the Forum Moderator and Council Candidates. Residents will have a 2 minute opportunity to ask questions of candidates (specific candidates or all candidates). Candidate responses will also be time restricted (2-3 mins.) 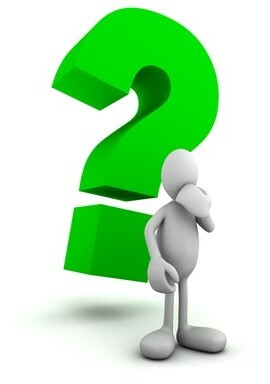 to ensure that all attendees’ questions are asked and responded to. After the close of the Forum, light refreshments and an opportunity for informal discussion between Candidates and Residents will be provided. How will you decide your vote in October’s Council Elections? Posted on September 12, 2016 | Comments Off on How will you decide your vote in October’s Council Elections? Rosstown – structure planning and proposed height controls limited to Carnegie Activity Centre only. HOW WILL YOU DECIDE YOUR VOTE? If you want the best leadership? Not sure of your Ward? 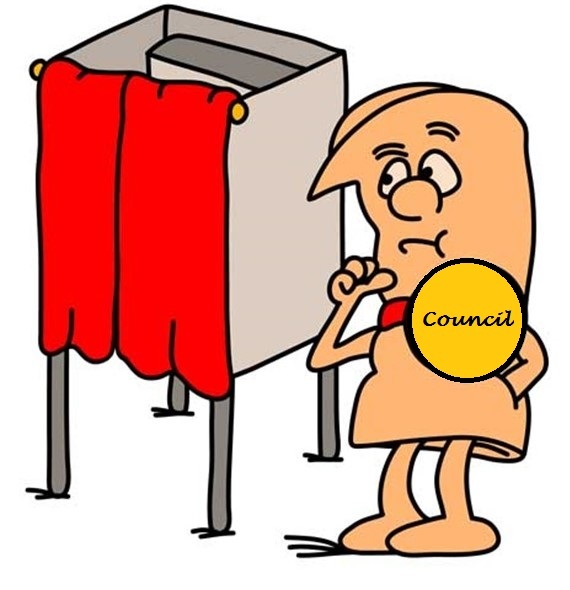 Comments Off on How will you decide your vote in October’s Council Elections?